All three books are very detailed and have excellent black and white photos and diagrams. 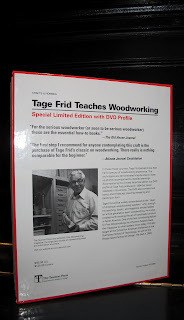 Mr. Frid, a Danish born woodworker came to the U.S. from Denmark in 1948 and, unfortunately, passed away in 2004. He had a very direct, no nonsense approach to professional woodworking. His instructions in the books and DVD are very straight forward and most often attempt to provide the fastest and most efficient method to produce the desired end result. The "Joinery" book covers both non powered and powered tools for creating some beautiful joints. The book has three chapters which cover wood as a material, a variety of tools (saws specifically), and preparing stock. There are 6 chapters (140 pages) on a huge variety of different joints and each joint has step by step instructions. There are 9 different styles of dovetails alone, and that's just one chapter. 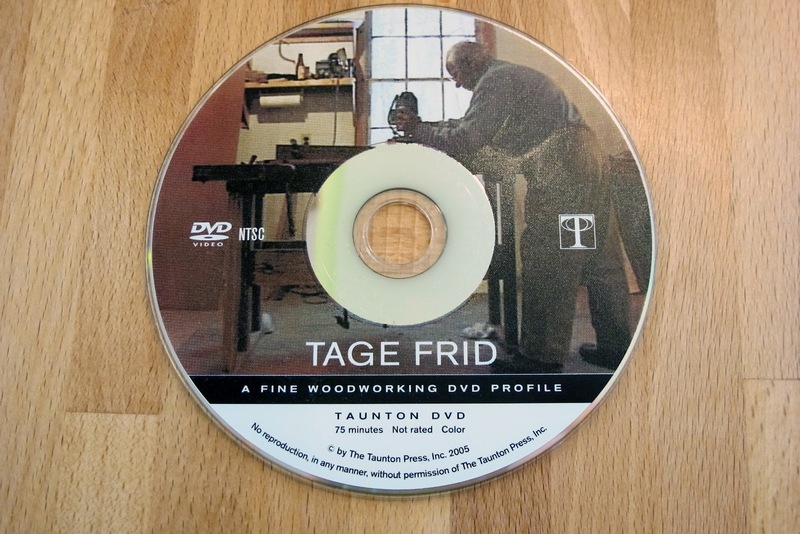 "Shaping, Veneering, Finishing" covers bending, scrapers, carving, spindle turning, faceplate turning, plywood and veneer, inlay, and finishing. This book, like the other books, is over 200 pages of detailed instruction with photos and detailed diagrams. "Furnituremaking" uses many of the skills learned in the other two books to create some amazing furniture. There are excellent plans, diagrams, and photos that cover each project. Everything from tables to chairs to casework is covered in 223 pages of detailed instruction. Additionally, there is a section of the first chapter dedicated to one of the workbenches Mr. Frid uses which is very informative. The DVD contains somewhat dated and grainy footage, but the information it contains still holds true and Mr. Frid's great sense of humor makes this even more enjoyable. It has a brief personal history of Mr. Frid and goes on to cover a beautiful cabinet project with some specific instruction on the joinery he uses. I couldn't be happier with this set of books. They contain a huge amount of information and some great time saving tips. 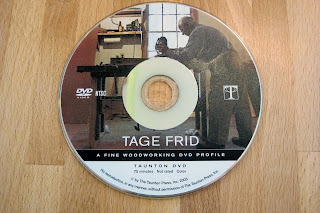 I'd recommend this set to any woodworker, new or experienced, looking for some good projects or just some great professional tips.